Norwegian Cruise Line is known for its “Freestyle Dining”. 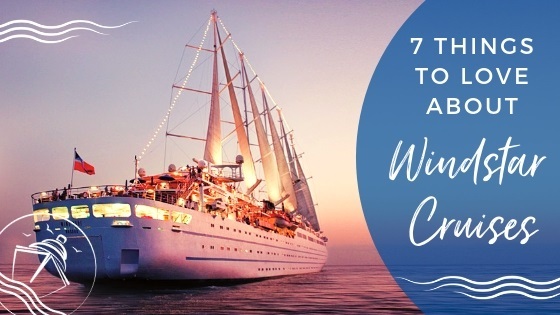 This means you can dine at any restaurant you want on any night of the cruise. 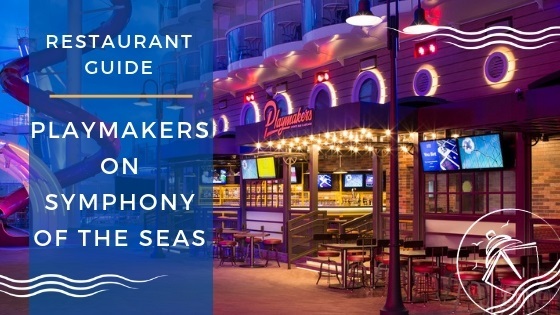 As part of this approach to dining on NCL ships, there are several specialty restaurants. While it can get expensive paying a la carte for these restaurants, Norwegian Cruise Line does offer Specialty Dining Packages. 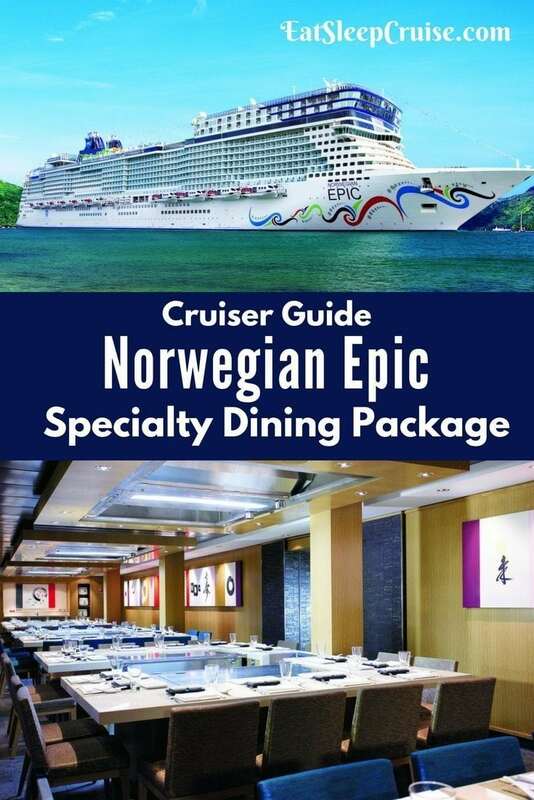 We have just returned from our latest cruise using one of these plans and are here to provide you with a complete guide to the Norwegian Epic Specialty Dining Package. 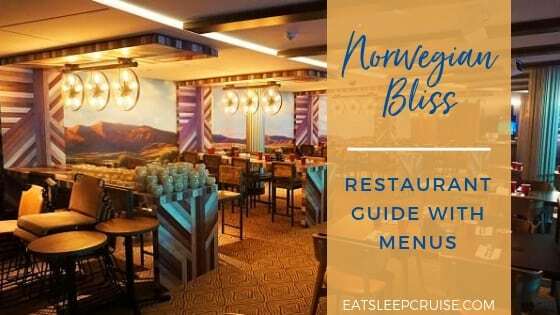 The Norwegian Specialty Dining package entitles users to dine at many of the for-fee restaurants on a Norwegian Cruise Line ship for one set price. 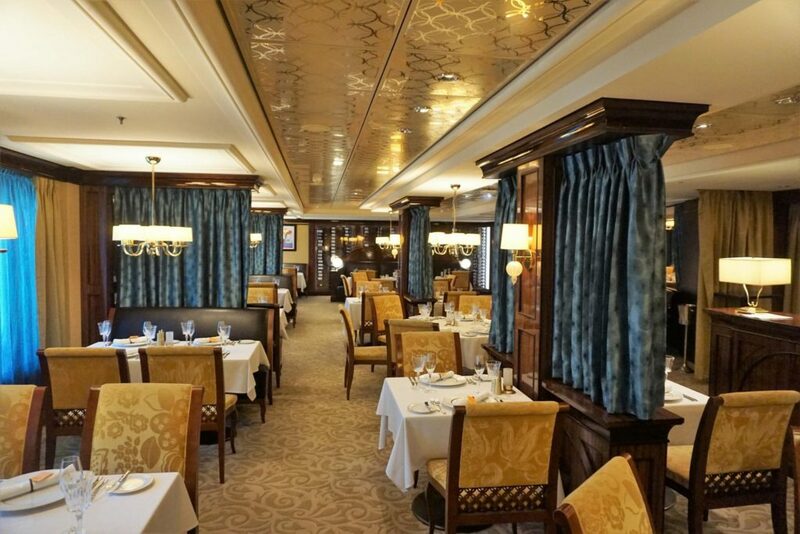 The specialty dining plans are available for all NCL ships. 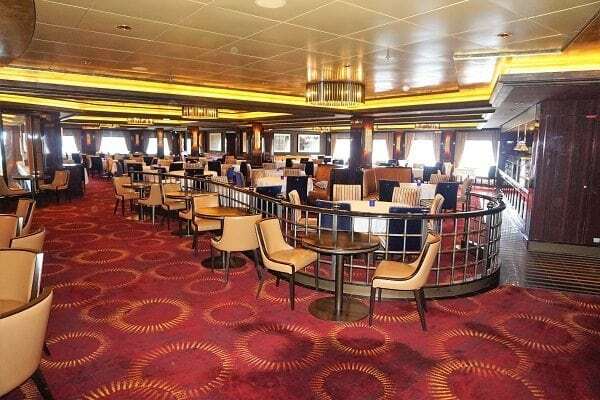 Of course, some ships offer more restaurants than others from which to choose. 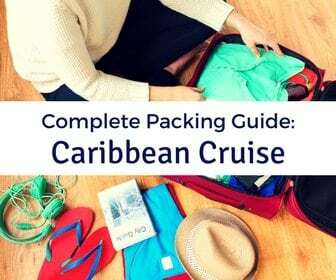 Therefore, deciding whether you should get the package can be ship dependent. 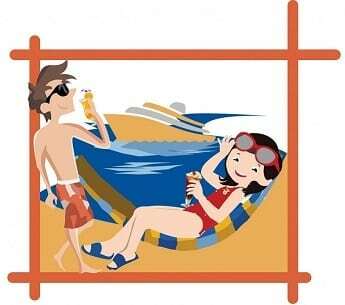 You can purchase the dining package as early as 90 days prior to boarding using your My NCL account. 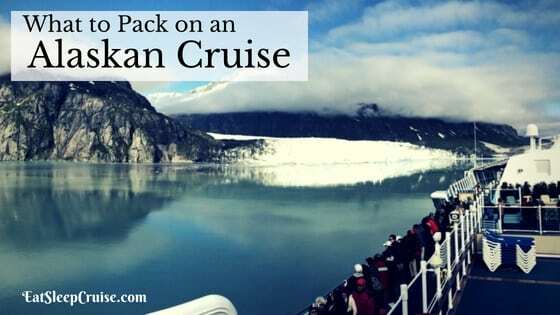 Or, you can book onboard during the first two days of the cruise. If you pre-book, you can save $10 off the ship prices. Below are the current rates for the dining plan as of April 2018. All prices are subject to a 20% service charge. For instance, if you purchase the 5 night specialty dining plan, it is $99 a person, plus a 20% gratuity for a total of $118.80, or $23.76 per dinner. 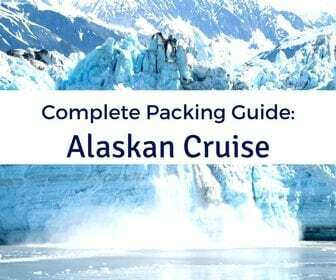 If you choose to wait to buy the plan once on the ship, you can purchase it at Guest Services, at any restaurant, or on your stateroom television. 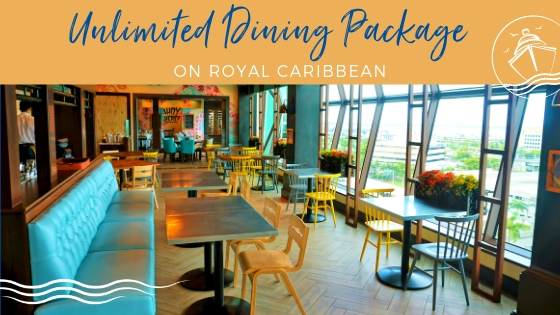 On our Norwegian Epic cruise, we had a three night specialty dining package which retails for $82.80 per person with service charges ($27.60 per meal). The value of the plan does vary based on the restaurants at which you choose to dine during your trip. For instance, if you opt for all the covered inclusions at Cagney’s, which include two starters, two sides, an entree, and a dessert, you will probably rack up a per person bill of approximately $39 plus a 20% service charge totaling $46.80. Here, the plan can save you upwards of 40% off the a la carte price. You would have a similiar savings at Le Bistro. Depending on your starter and entree selections, if you had two appetizers, an entree, and a dessert, you would average somewhere between $32 to $35 a person. Add on the service charge, and your per person savings for using the specialty dining plan would be 30-35% compared to the a la carte pricing. Of course, you do not fare so well at the flat fee restaurants, especially Moderno, where the per person price is currently $24.95. At Teppanyaki, which costs $29.95, you can save a few dollars using the Specialty Dining Package when compared to paying out of pocket. 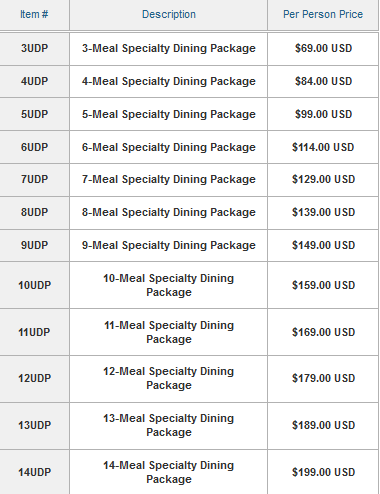 These price comparisons are assuming you paid for the specialty dining package. If you time the booking of your cruise correctly, you can often score a 3-night dining plan as a free perk. 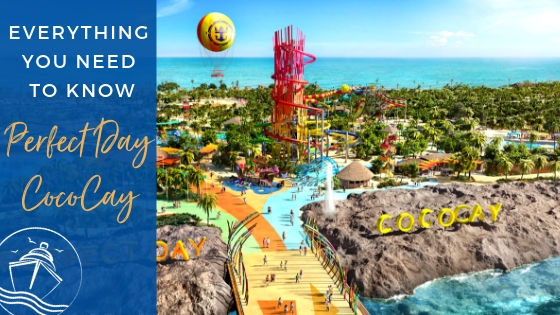 When you are able to take advantage of such a promotion, NCL does still require you to pay the service charge which means you would pay $13.80 to have the plan. That is quite a bargain in our opinion. 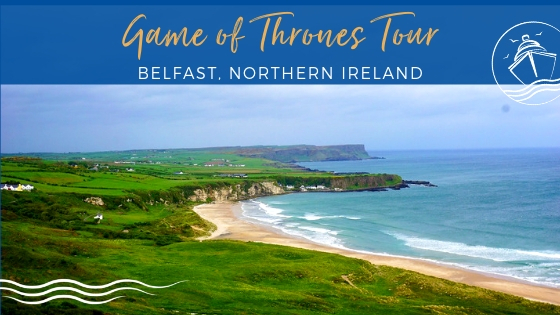 Not to mention, we also scored a free drink package, shore excursion credit, and a free internet package as part of the Free at Sea promotion for our sailing. 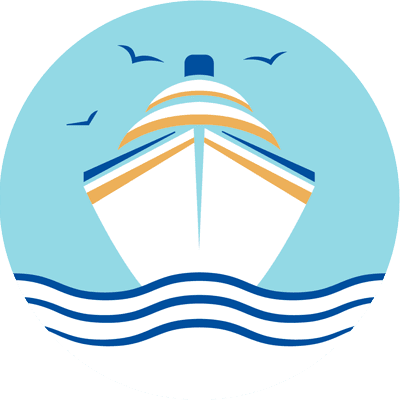 When comparing all of the options available for the Free at Sea promotion, you should consider that the 3-night meal plan provides each cruiser with around $100 of onboard specialty dining value depending on the venues and items ordered. 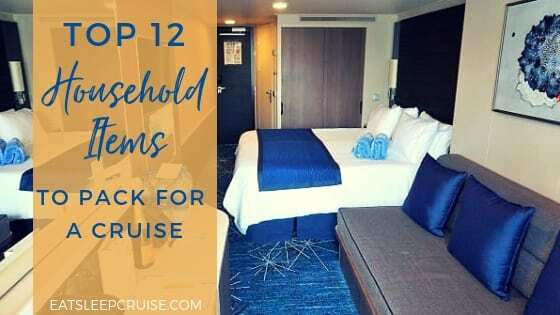 When considering room categories and NCL promotions, opting for a cabin upgrade may pay for itself, especially if you get 2 perks with the promotion when upgrading from an Inside (only 1 perk) to an Oceanview room, as this cost difference can be very little. 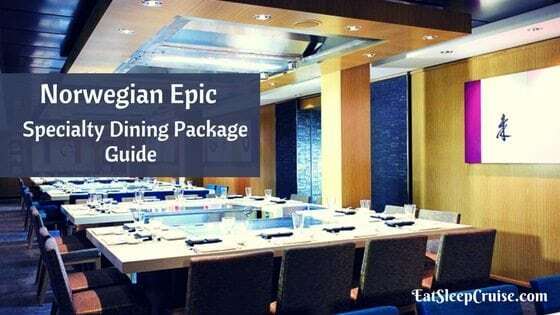 Have you used a Specialty Dining package on Norwegian Epic? Do you find it to be a good value? Drop us an anchor below to share your experiences using these packages on an NCL cruise. What Are Your New Year’s Cruise Resolutions?